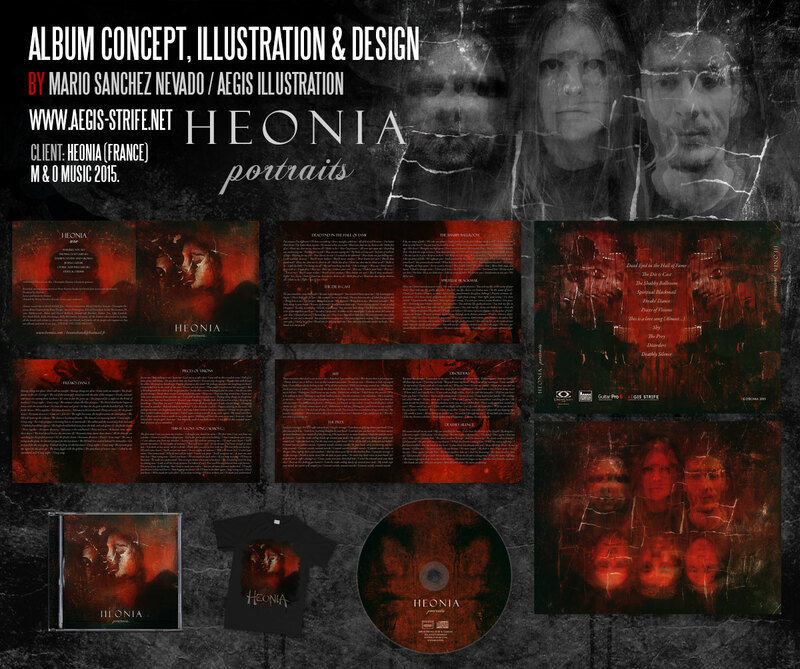 Illustration, Packaging Design & Merch. 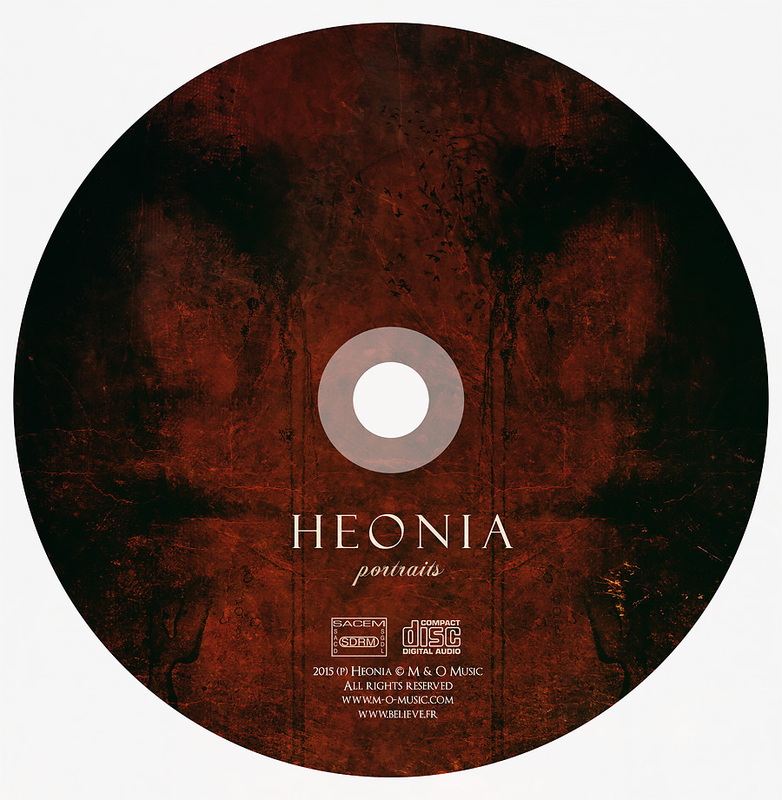 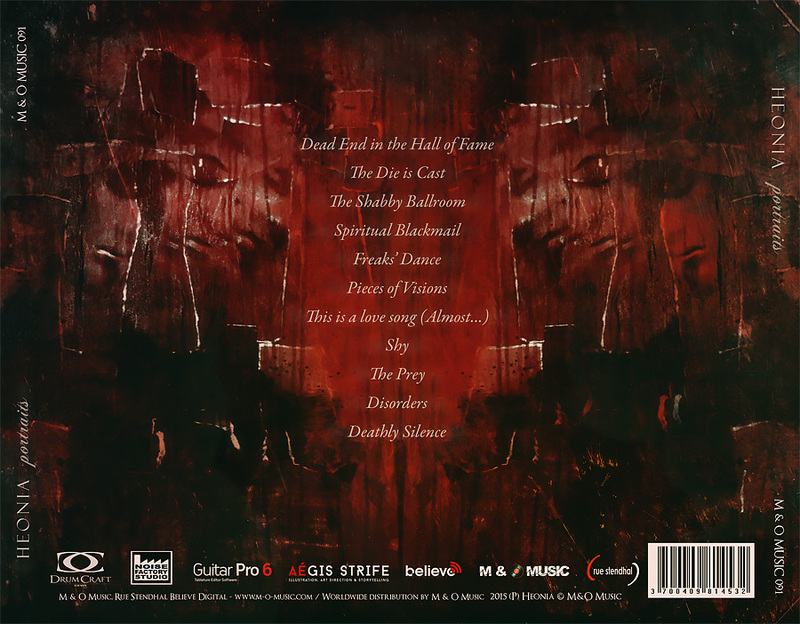 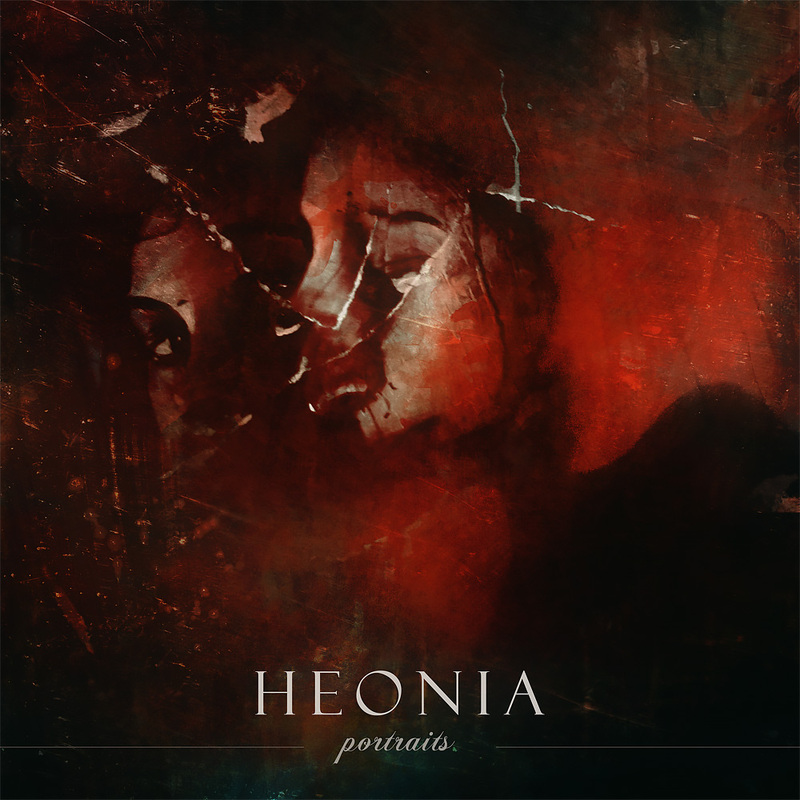 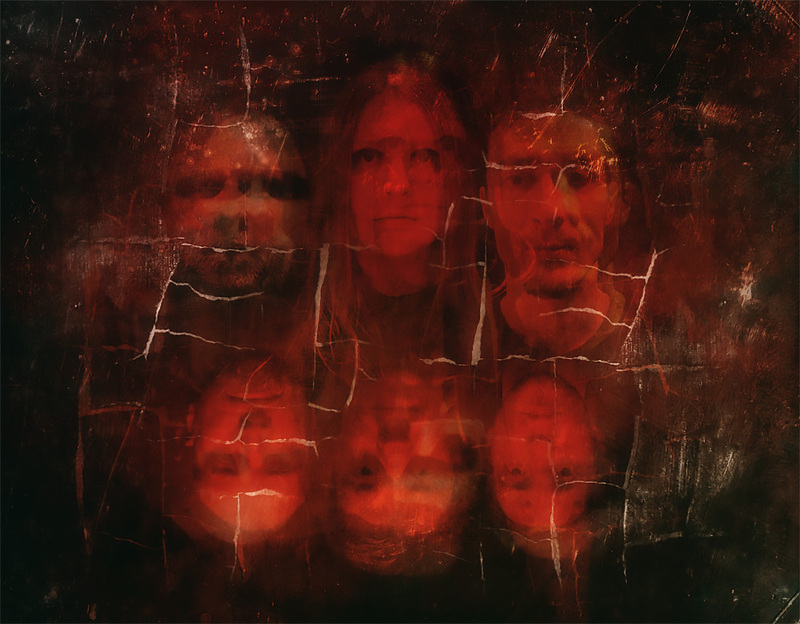 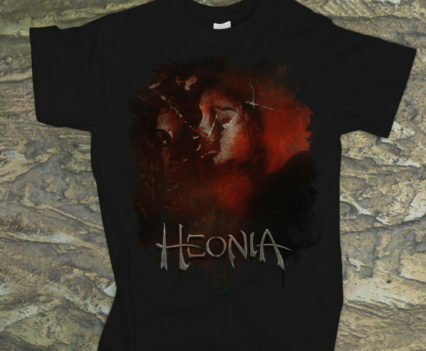 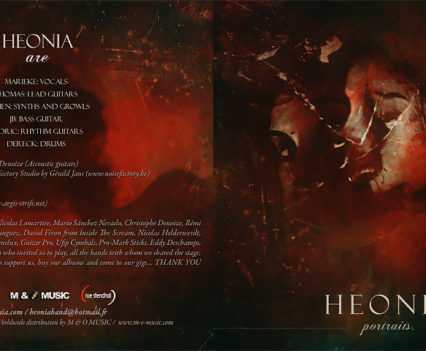 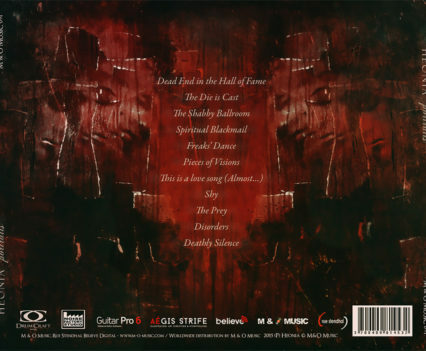 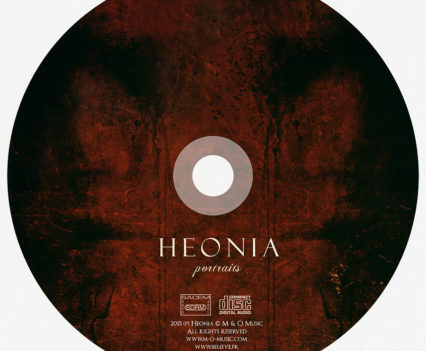 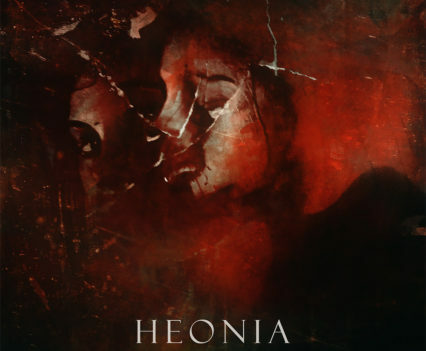 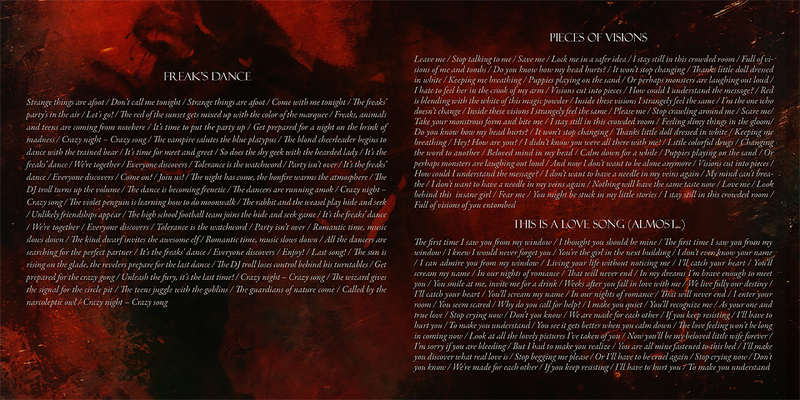 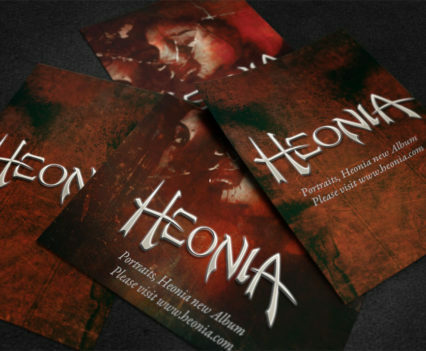 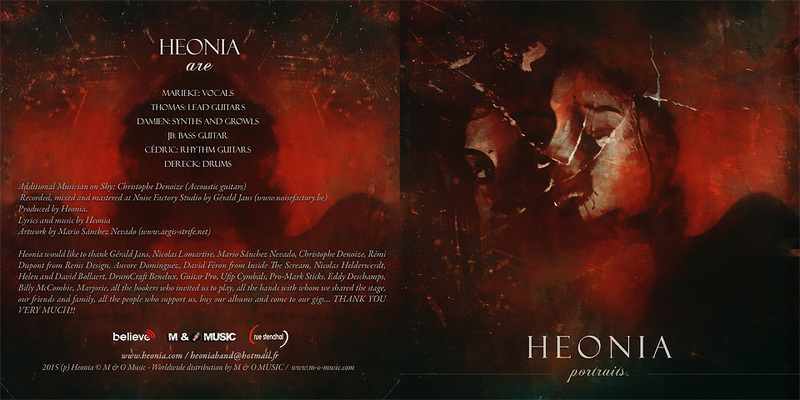 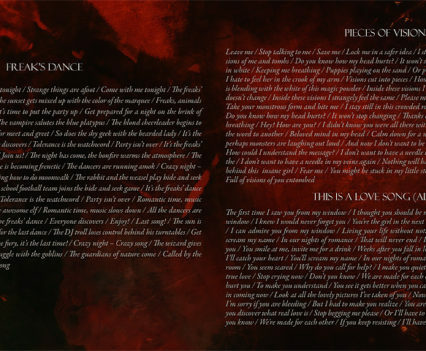 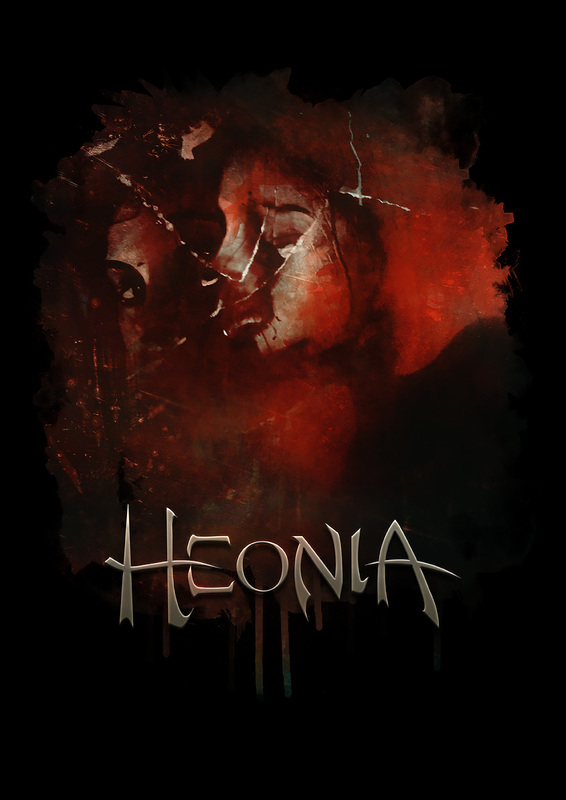 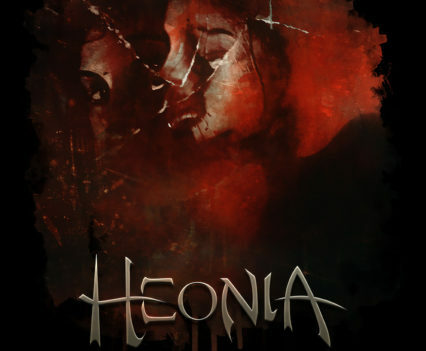 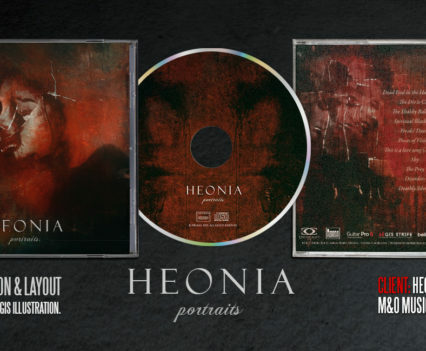 Album artwork and design for the death/gothic metal band Heonia, from France, with its second album “Portraits”. 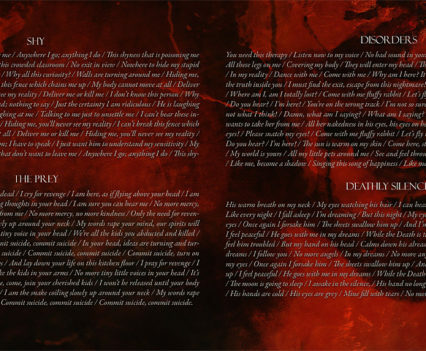 I was given full freedom for the cover’s concept so I played with the idea if duality. 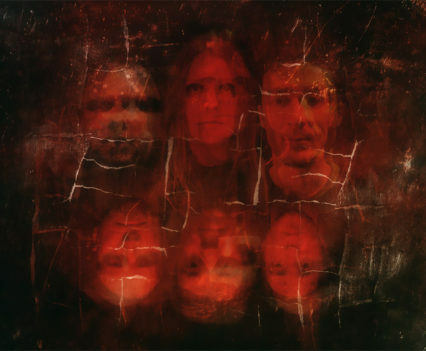 Illustrations created with collage and acrylics on board plus digital treatment. 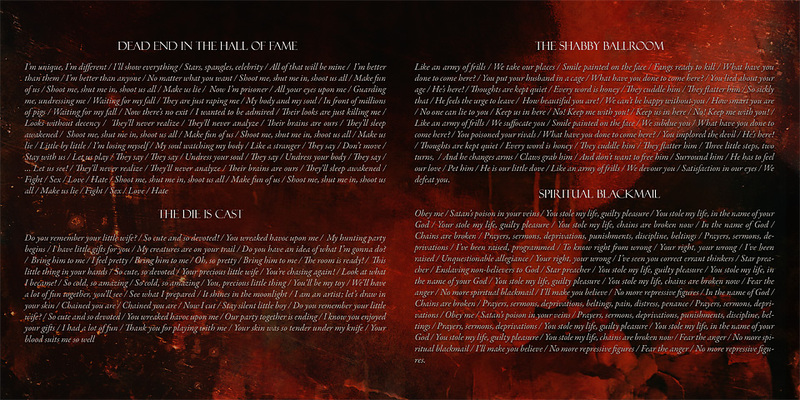 Logo re-design, cover artwork illustration, full album layout and design. 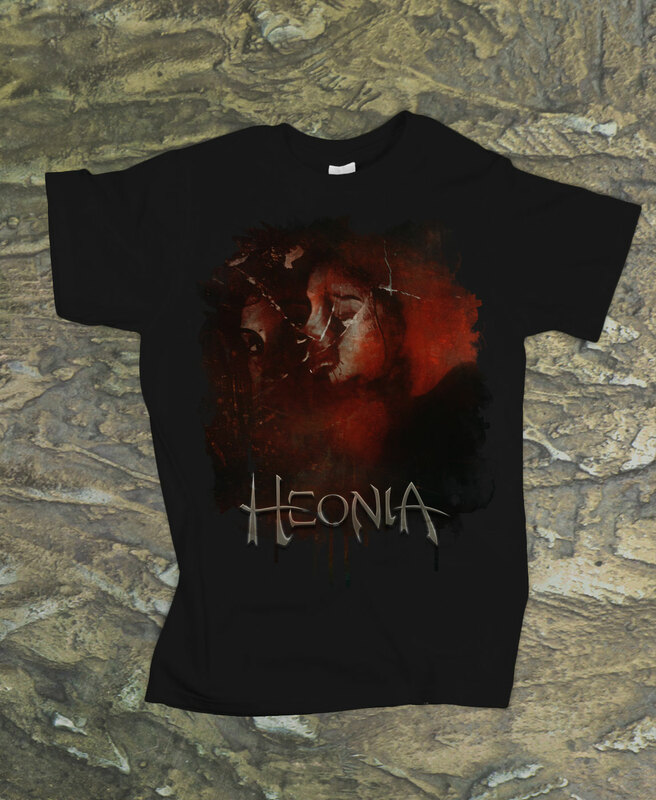 Merchandise design, including: T-Shirts and Stickers. 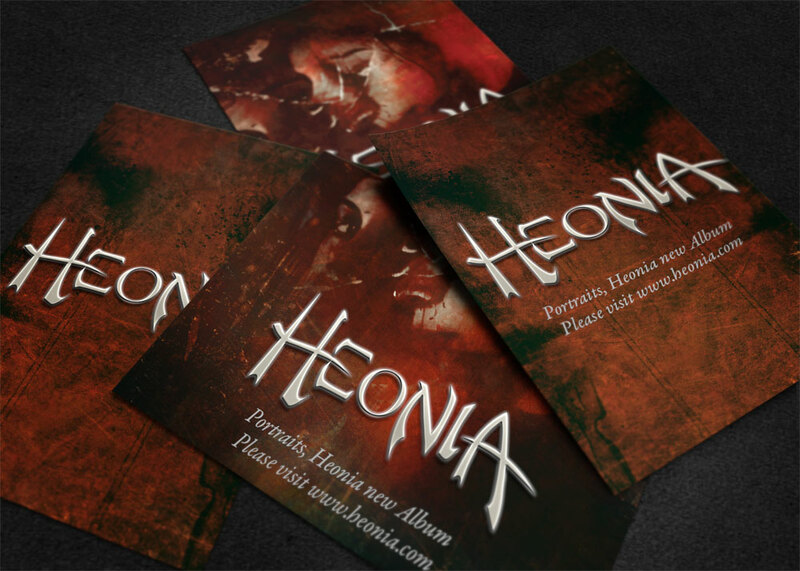 Branding and promo images for press, social media and website. 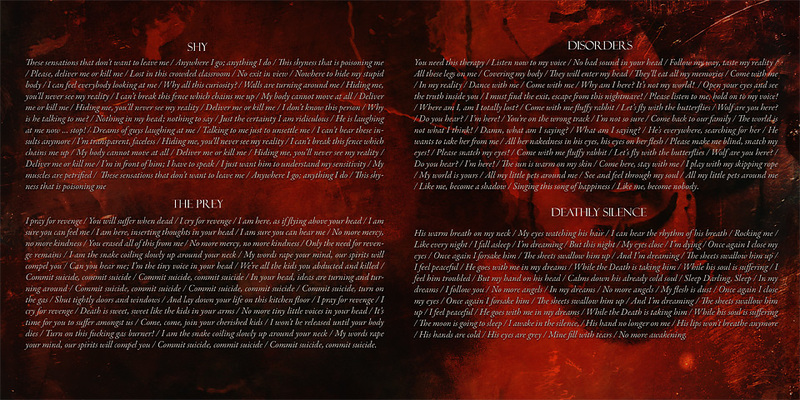 Watch the promotional album teaser!